Wallace Chevrolet > ATS > GM Canada Sales October 2015 – A Record Breaking Month! GM Canada Sales October 2015 – A Record Breaking Month! It was a huge month for GM dealers in Canada! Chevrolet, Cadillac, Buick and GMC dealers across the country sold an incredible 24,226 vehicles in October 2015, an increase of 15 percent over the same time last year! Plus, retail deliveries climbed 20 percent year over year! just a few weeks ago. In fact, sales of the Sierra/Silverado and Canyon/Colorado lead the industry pickup segment during that time! As if that wasn’t enough…Chevrolet posted its best retail month in ten years!! 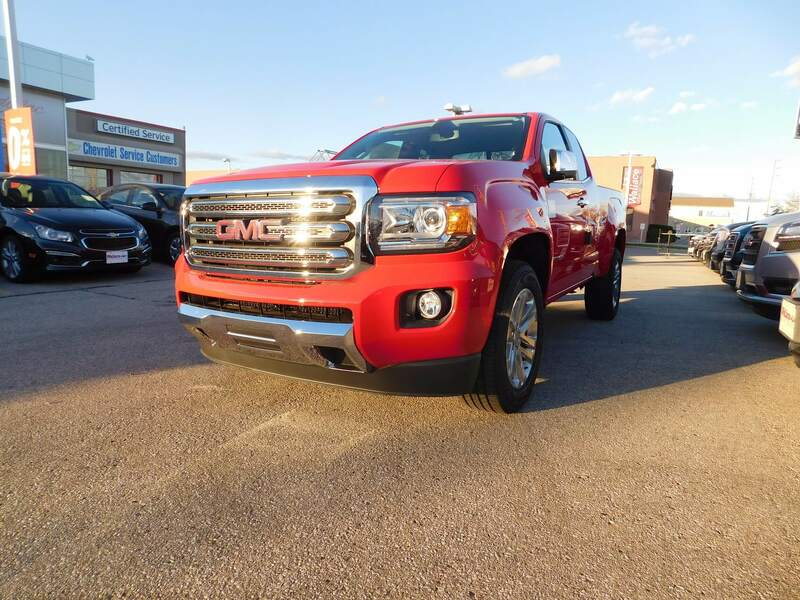 The all-new 2016 GMC Canyon is a smash hit at Wallace Chevrolet! (up 89.7 percent), Corvette (up 46 percent), and Chevrolet’s truck portfolio, which is up 23 percent calendar year to date. sales were up 13.1 percent for the month while Regal sales are up 24.5 percent on the year. Driven by sales of SRX (up 33.1 percent), ATS, (up 41.9 percent), CTS (up 70.4 percent). So far, Cadillac sales are up 18 percent year to date. Pickup trucks up 23.9 percent on the month.